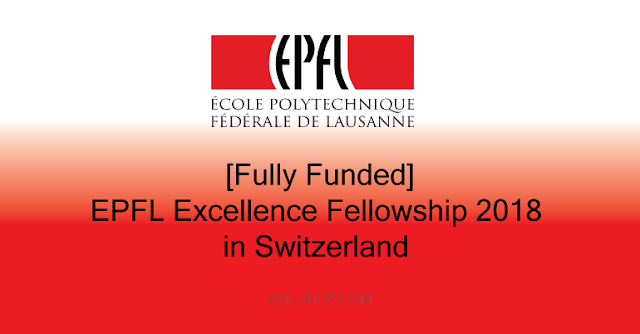 EPFL is a prestigious institute of technology, located in full view of the Alps, on the north side of Lake Geneva. 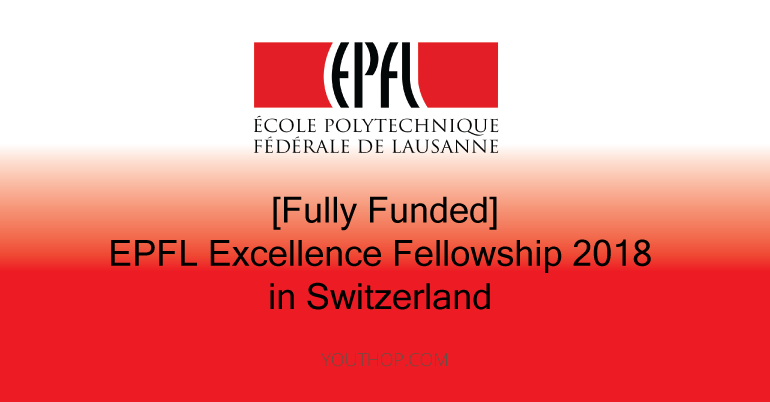 From its foundation in 1853, EPFL has evolved into an internationally renowned institution that attracts some of the best intellects in the world. With state-of-the-art facilities, bright and motivated students, and outstanding faculty, EPFL’s reputation as a top-rate teaching and research institution continues to grow. Reservation of a room in students accommodation. Accommodation, tuition fees, visa fees, etc. must be paid by the fellowship’s holder. A certificate of excellence for the results obtained during their Bachelor’s. Anyone applying to an EPFL Master’s Program is eligible.